Selling the next big item may be left up to innovative marketing, but it is data that ultimately drives successful marketing campaigns. Understanding who customers are, what they want, and when they want are important factors to successful selling. 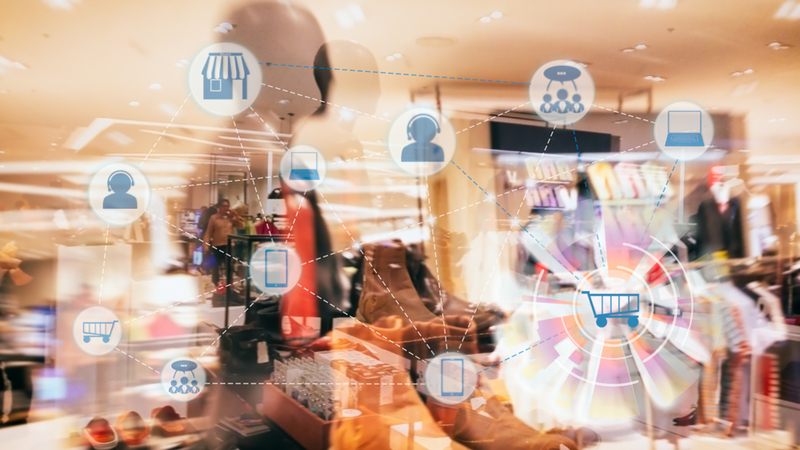 Single View or 360-degree view solutions provides retailers with information on customers including interests, buying habits, and trends that can be used to engage and retain them. Unlike traditional data collection which can take months, Single View solutions collect, analyze, and display data in real-time that can answer the question of who, what, when, and how. 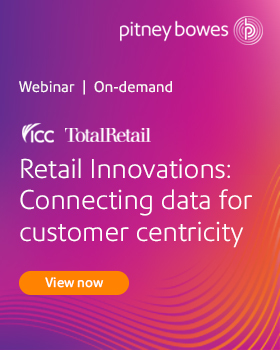 With a single data stream and transformational graph-databases for visualization, Single View solutions make it easy for retailers to understand their data which is showcased on one dashboard. Gaining a 360-degree view of a customer helps retailers forecast sales and trends, influencing when they advertise. Single View also provides insights into a customer’s preferred communication channel. With mobile, social selling, storefronts, and online shopping all in play, it can be tricky for retailers to target their preferred customers. With continuous delivery of analyzed data, retailers have the tools they need to target and engage customers on any channel. Data management technology can also help retailers cut costs by eliminating lengthy data analysis. Hiring staff to compile and analyze data from spreadsheets and email lists is a thing of the past. Single View solutions can position retailers for greater customer engagement while reducing costs and workload. To learn more about Single View technologies subscribe today; just click here. Jackie is a contributor for Retail Technology Today. Her past experience includes B2B marketing, public relations and journalism. 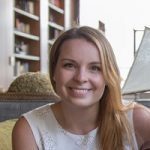 She currently writes about IT, fintech, and enterprise technology. Jackie holds a Bachelor of Arts in Communications from LeMoyne College.